How Far is Mansani Suma Paradise? Mansani Suma Paradise is situated in Hyderabad. 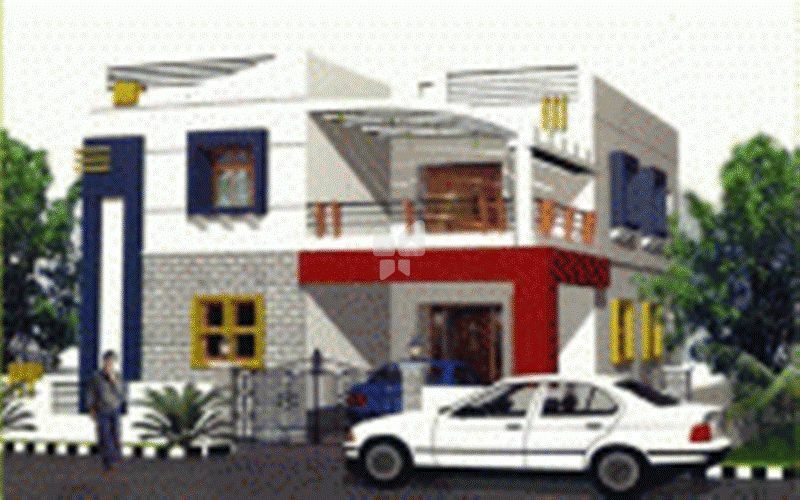 This project comprises of all features that today's home buyer would want to have. Mansani Suma Paradise is a part of the suburban locality of Badangpet. Badangpet is linked to neighboring localities by wide roads. Residents of the locality have easy access to community facilities like schools, colleges, hospitals, recreational areas and parks. The facilities within the project are elegantly crafted. Main door farames & shutter in teak wood and all other door frames are non teak wood with flush shutters. Non-Teak or Marble with same skarting. Vertied Tile or Marble with same Skarting. Marble platform with sink & Dadoing of glazed ceramic tiles upto 2' hight above the platform and one shelf in room is provided. One I.W.C., And one E.W.C., in each house and white wash basin in hall, glazed tiles dado in toilets up to 5' height. Geyser provision in toilet. water from common over head tank through under ground piping system to all individual units. Concealed, PVC conduit, Copper wiring with all necessary light and fan point will be provided in hall. OBD for internal walls and water proof cement paints for external walls, enamel paint for all wood and M.S. grills.